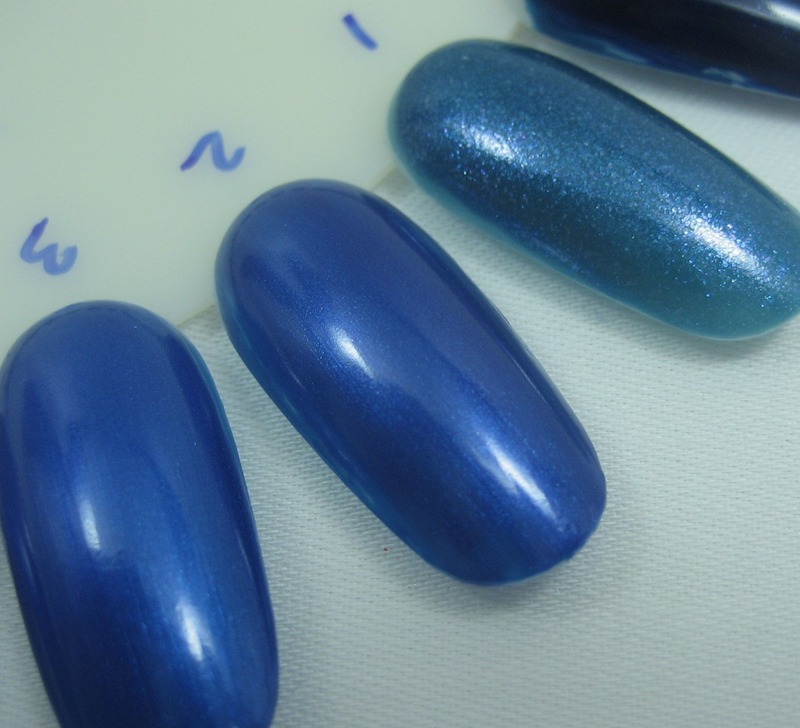 More cool blues for a hot summer day on this Nail Wheel Wednesday. Oh how I love blues. Not a single one I don't like. This is my favorite wheel for sure, hands down. 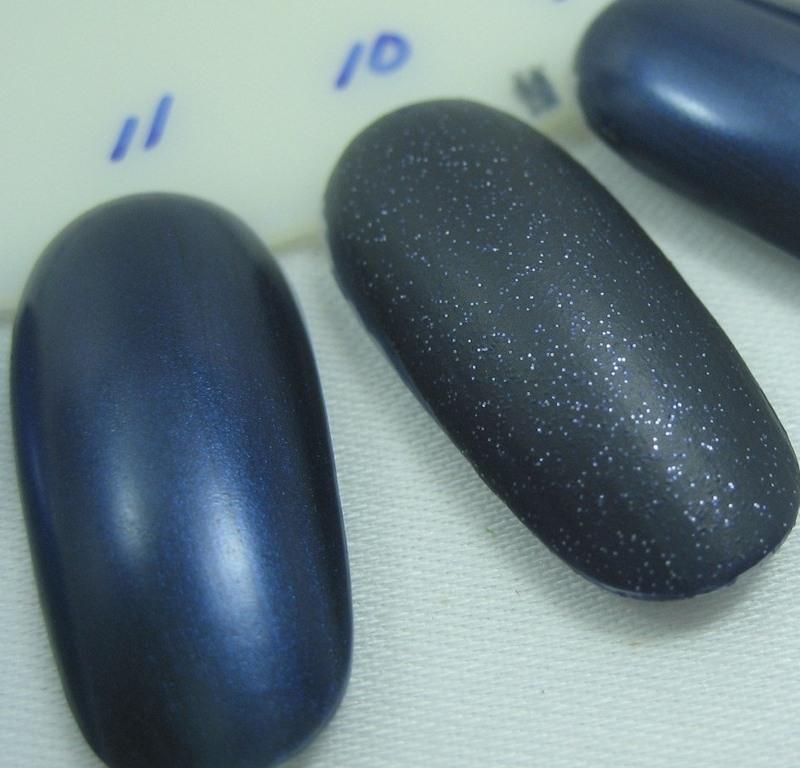 Love the matte sapphire! 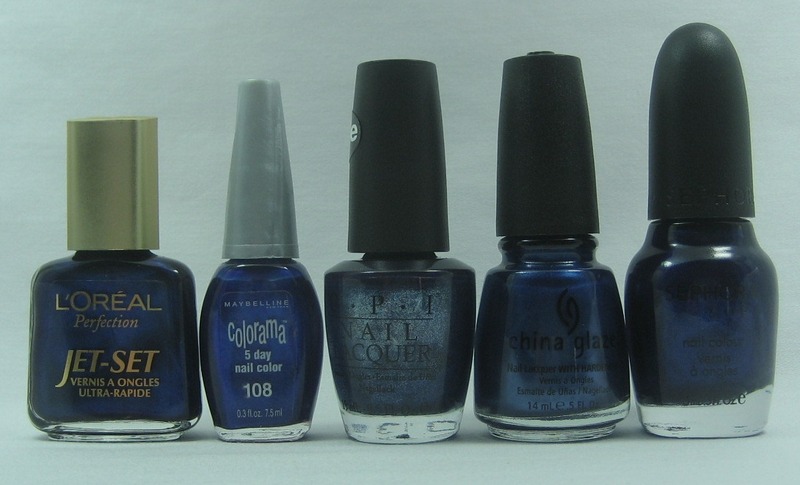 I keep meaning to pick up Yoga-ta Get This Blue, but for some reason I just haven't yet, lol! 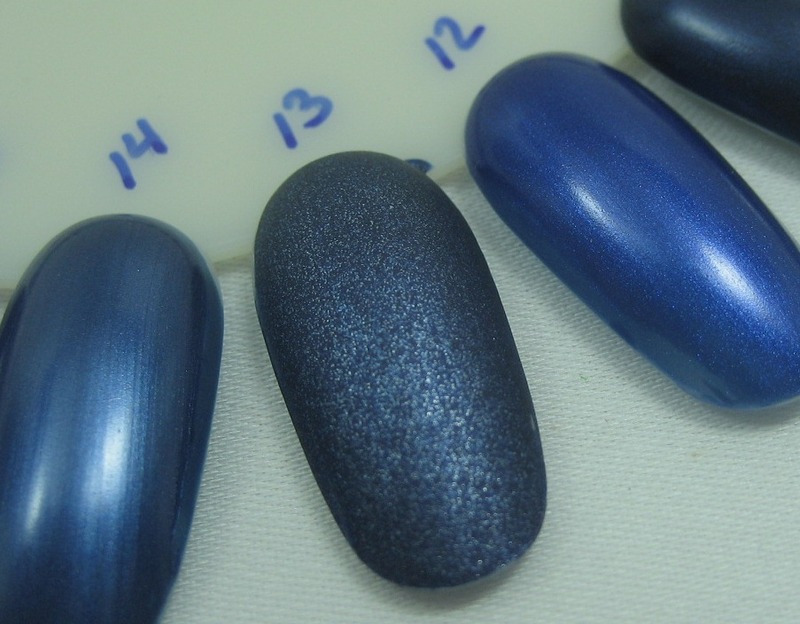 This is a great blue comparison, thanks for posting! 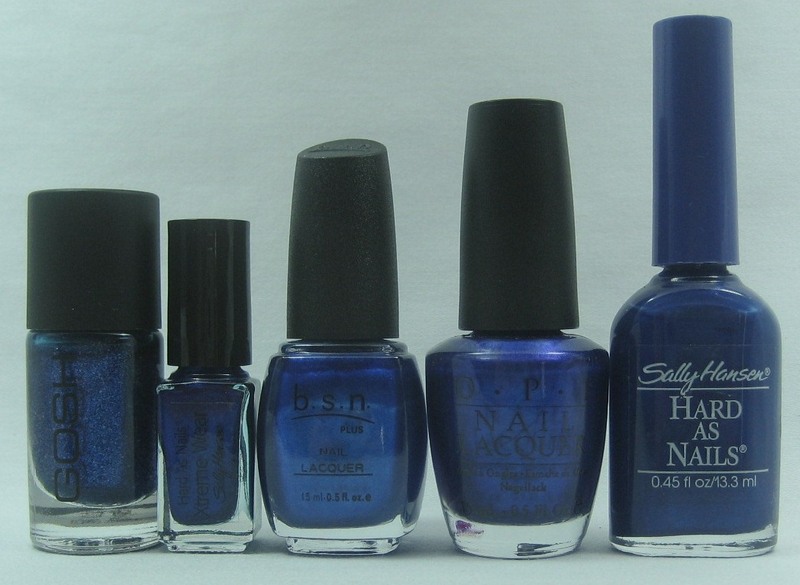 Who could have thought there'd be so many different shades of blue? 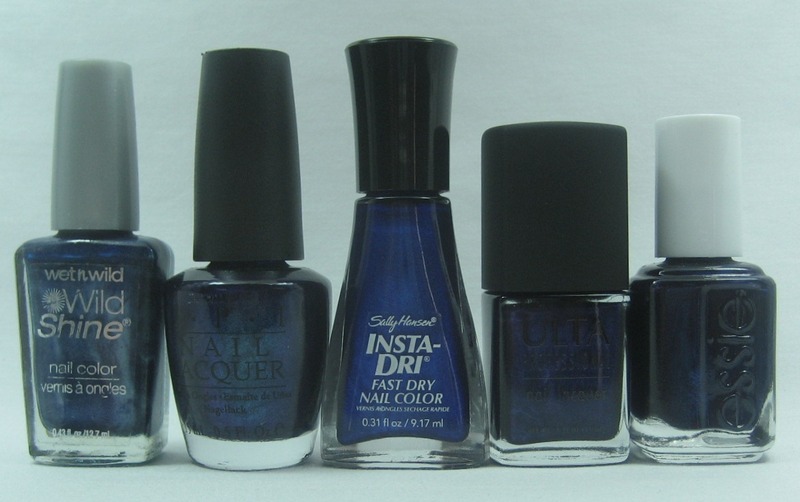 Love them all, especially the old matte sapphire! 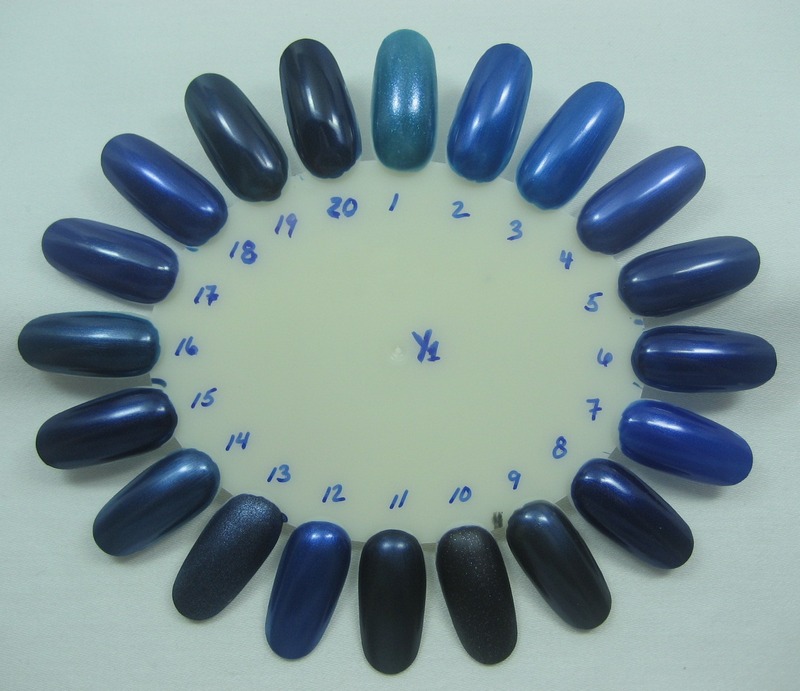 I love your colour wheels, makes me so jealous of your nail polish collection!! 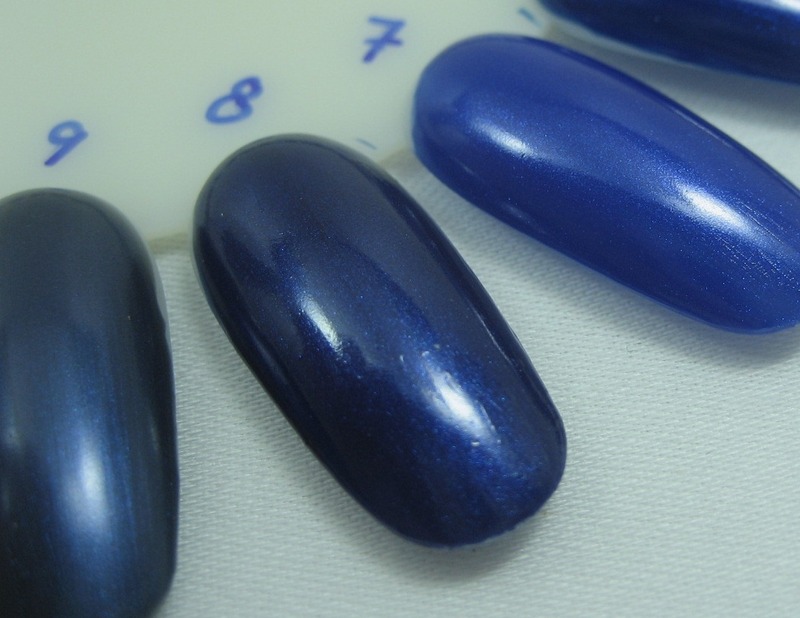 Lovely blues! I have one of the Maybelline matte's also. I thought they were named wrong or something because the color doesn't match the name. 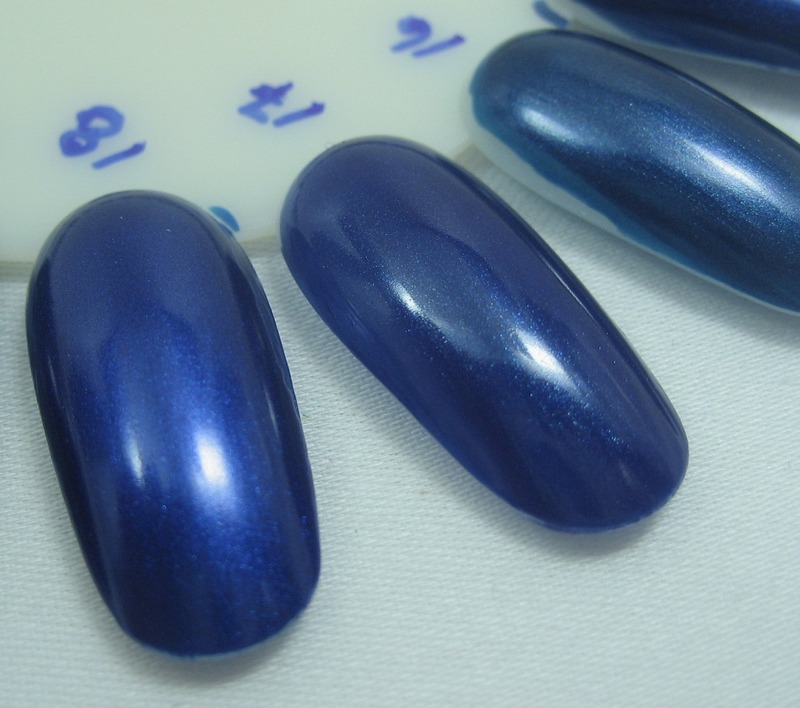 I have the gosh one blue Mondays is such a pretty colour:) anyway I like all the blues specially the shimmer ones.